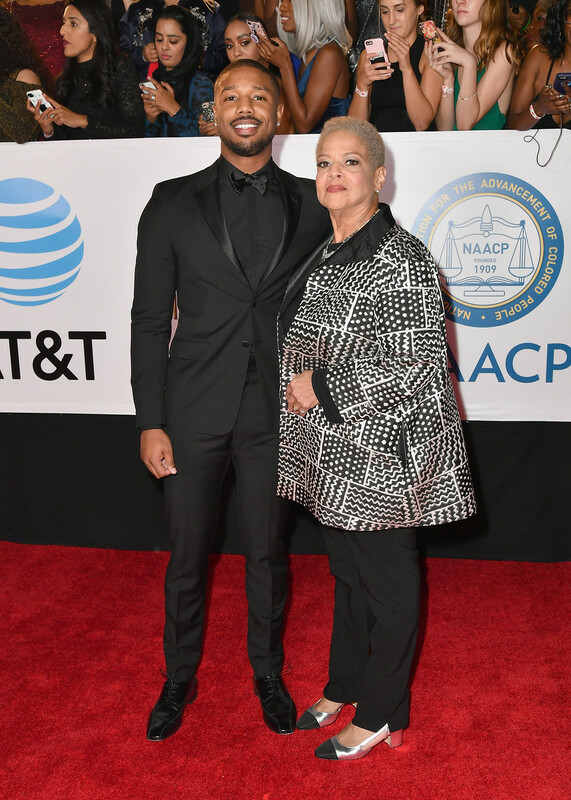 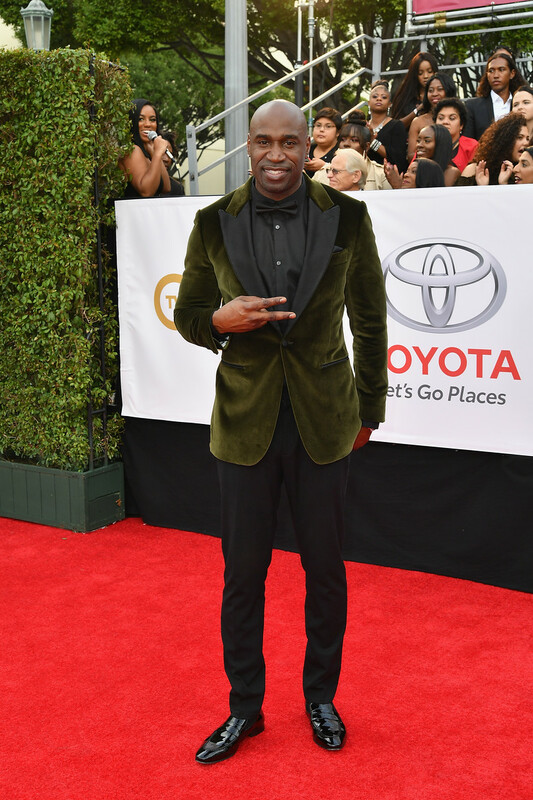 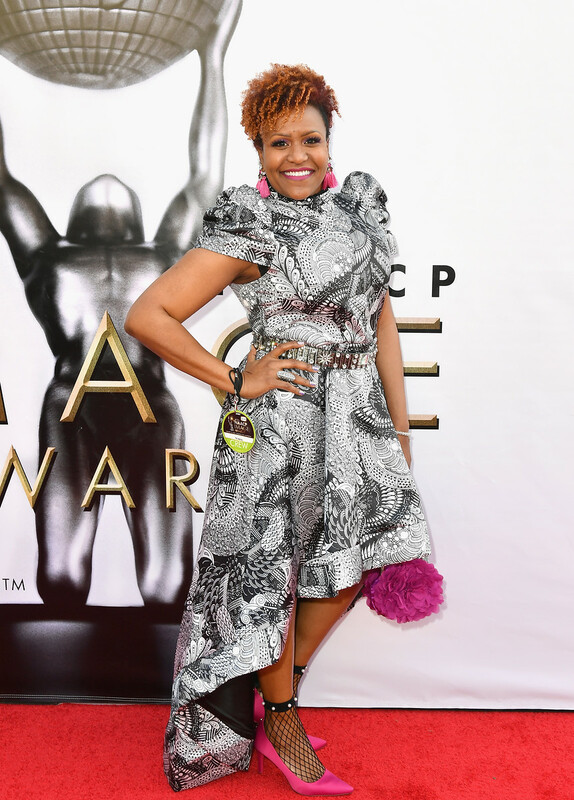 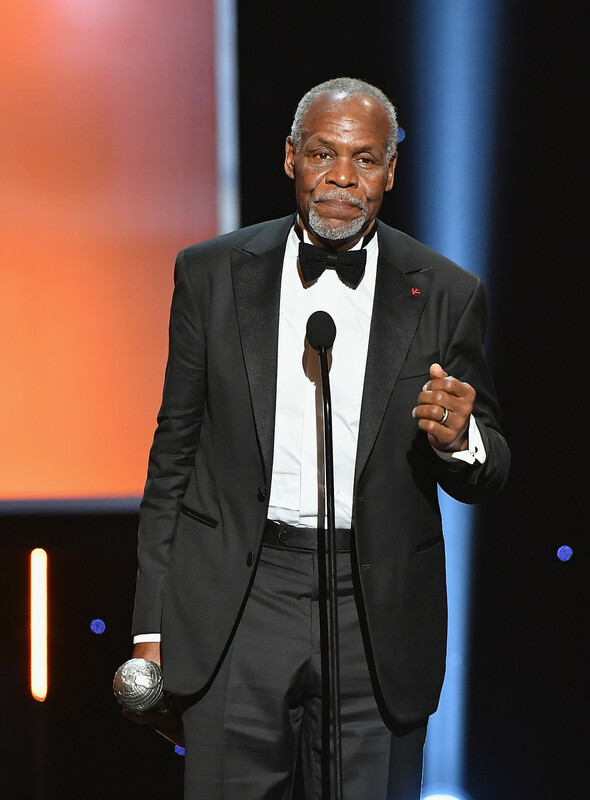 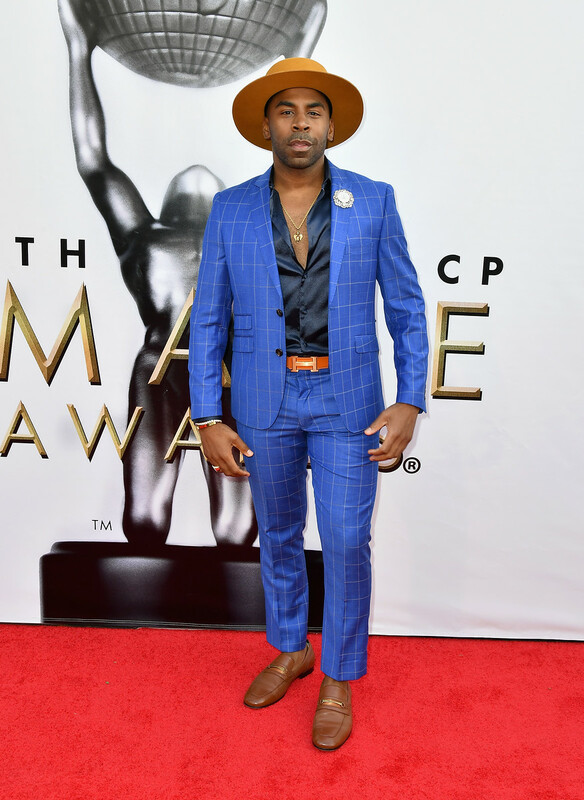 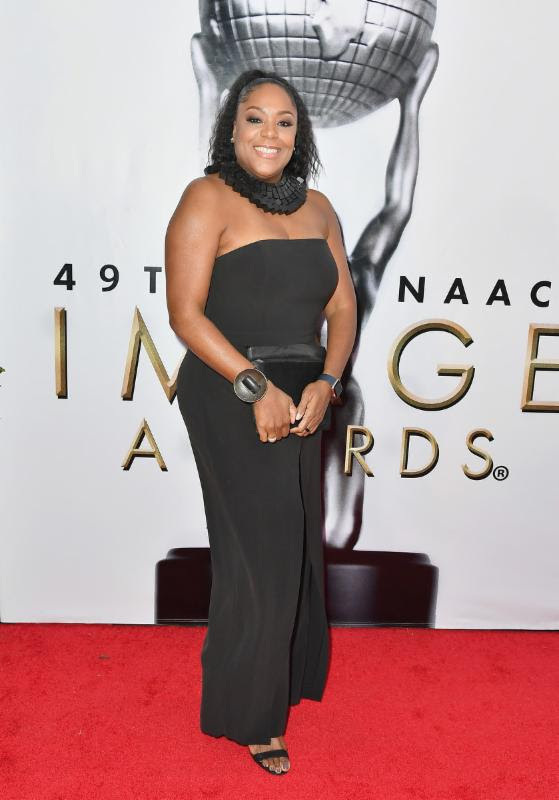 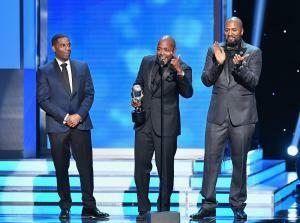 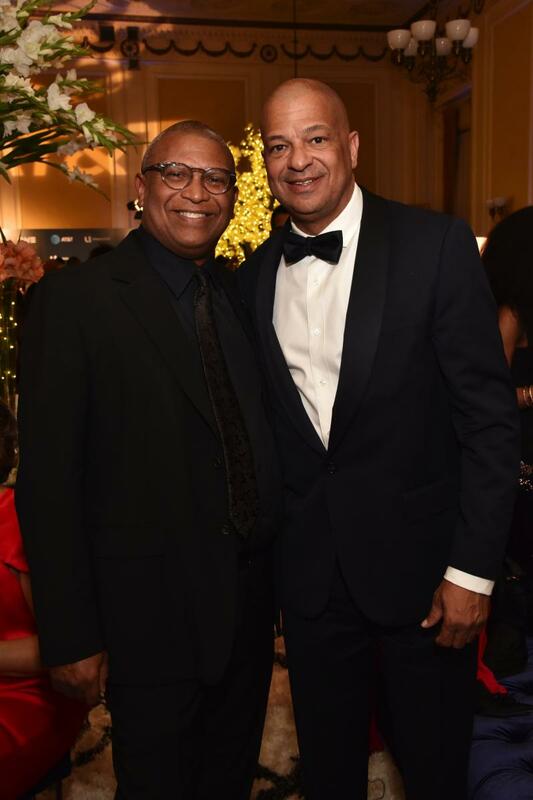 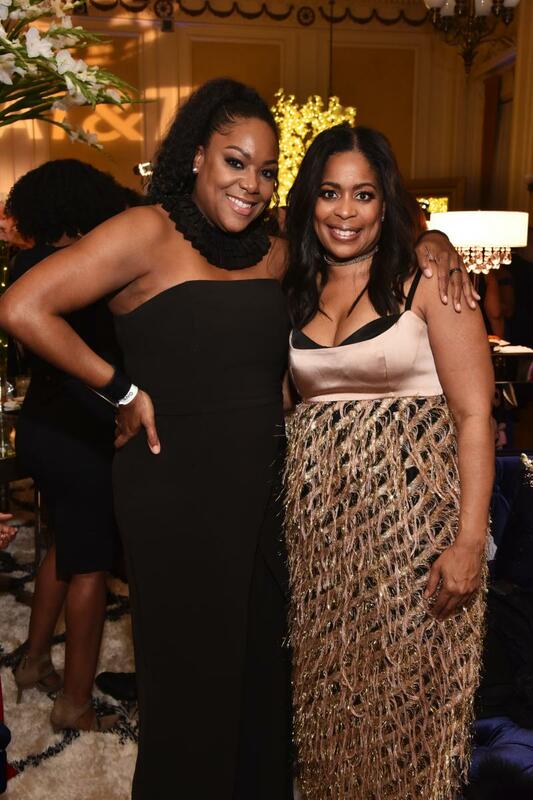 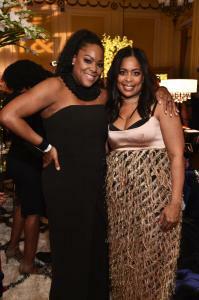 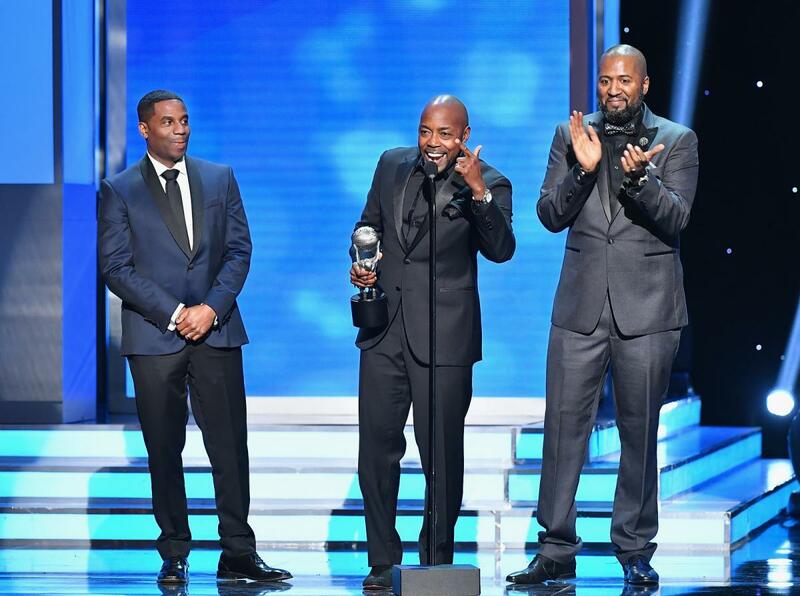 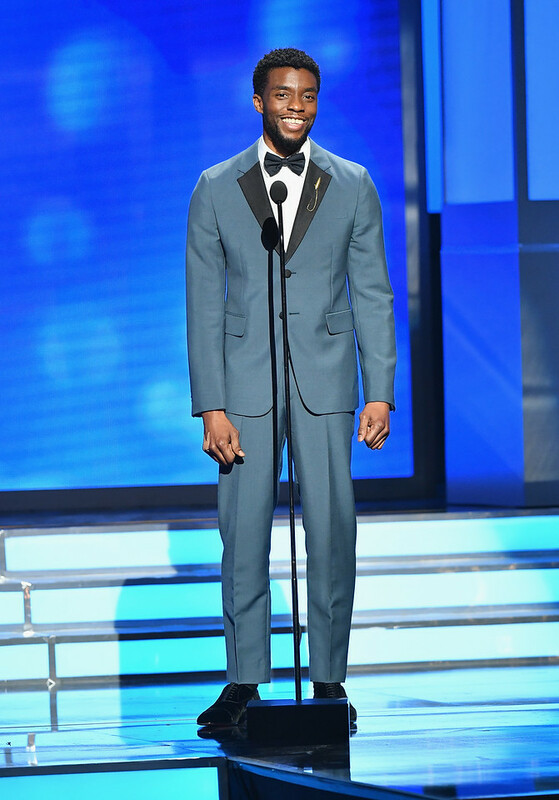 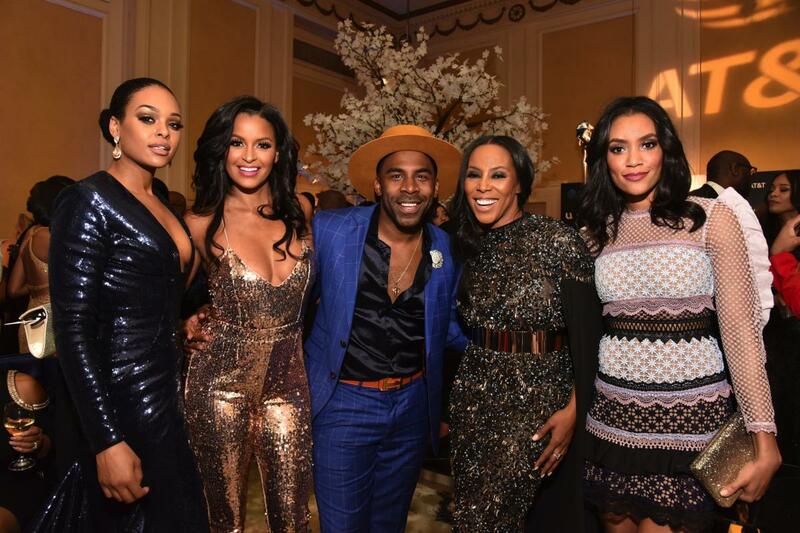 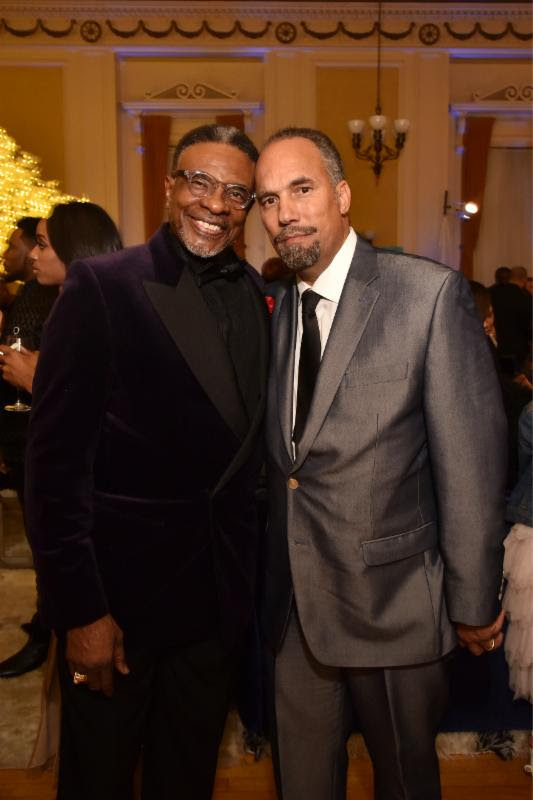 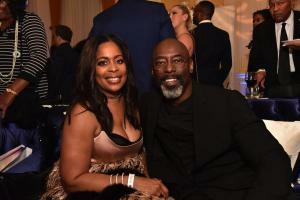 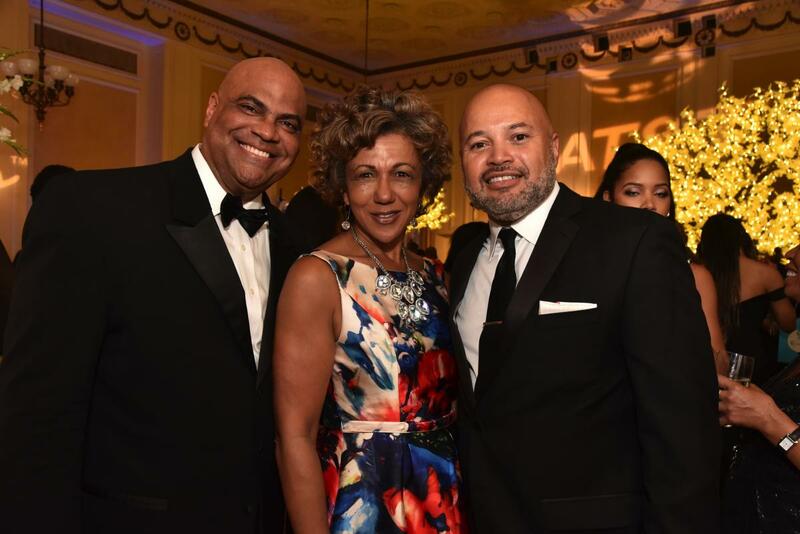 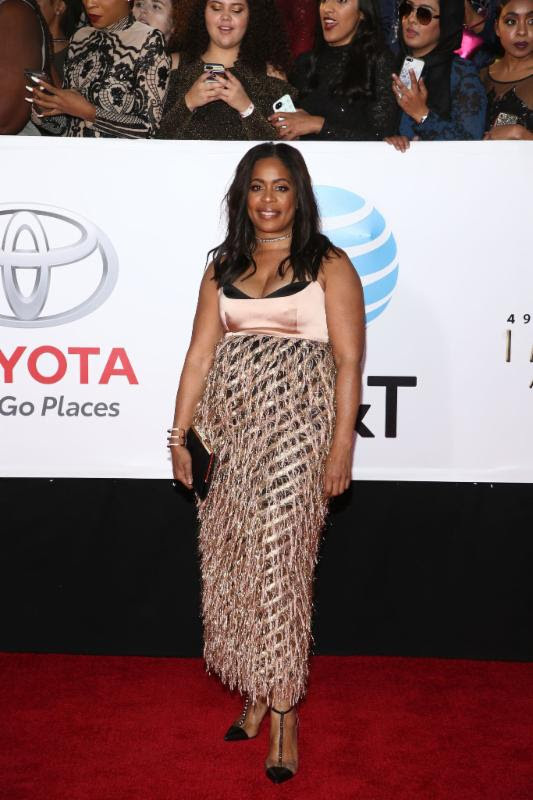 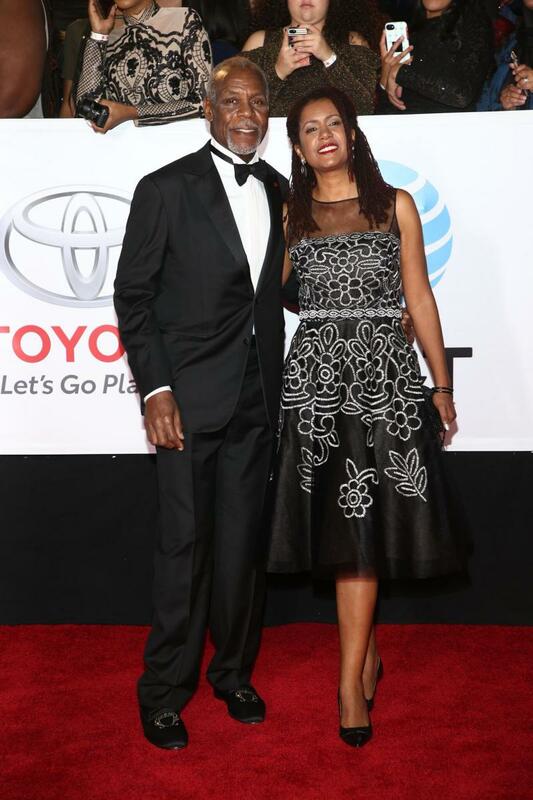 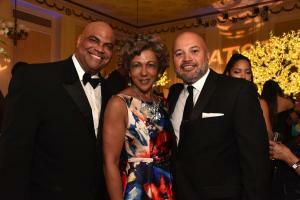 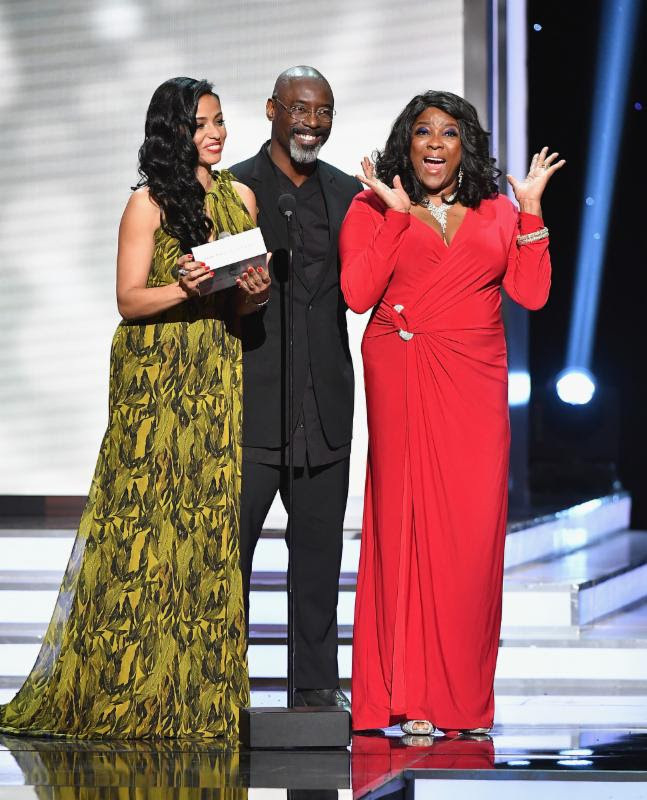 The winners of the 49th NAACP Image Awards were announced tonight during the live broadcast from the Pasadena Civic Auditorium which aired on TV One (see complete winners list below). 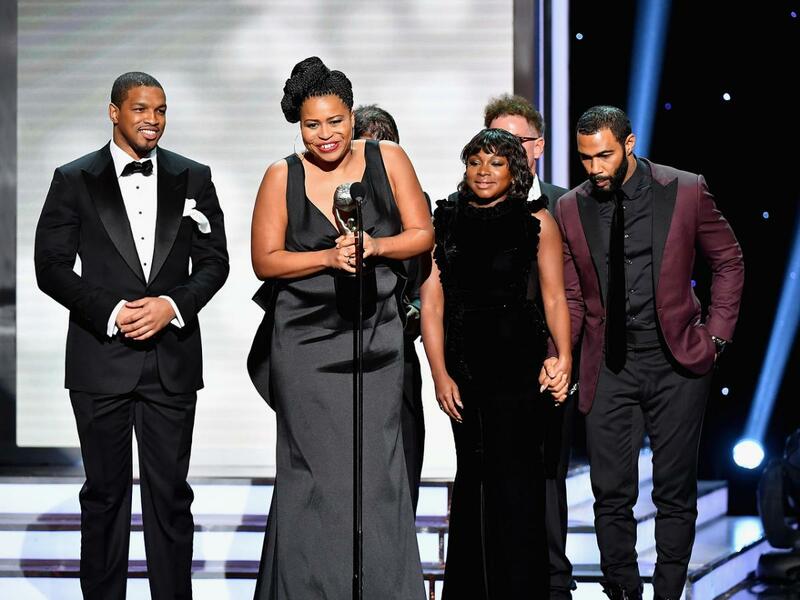 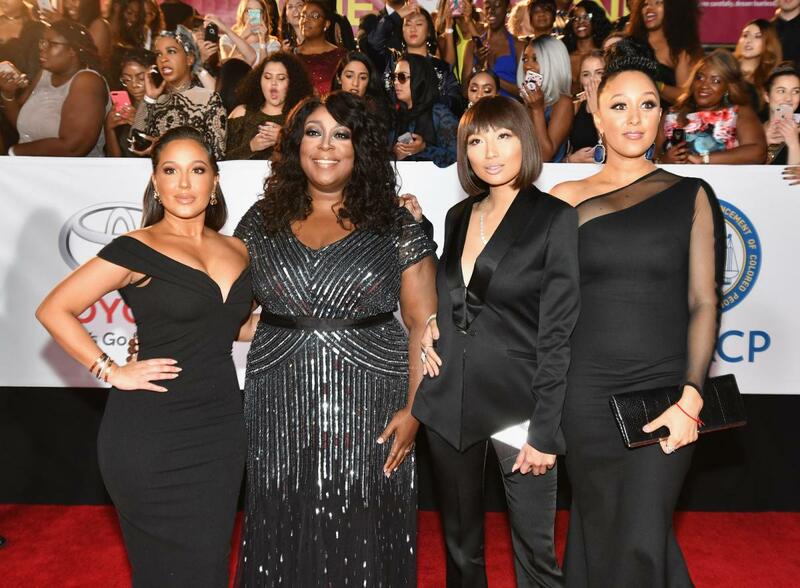 The two-hour live special was hosted by Anthony Anderson and opened with a powerful moment in support of #TIMESUP featuring Angela Robinson, Kerry Washington, Jurnee Smollett-Bell, Laverne Cox, Lena Waithe and Tracee Ellis Ross. 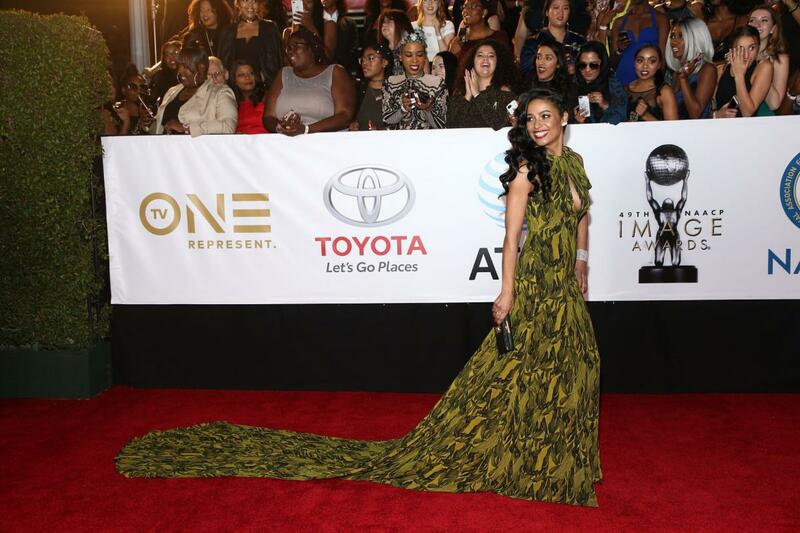 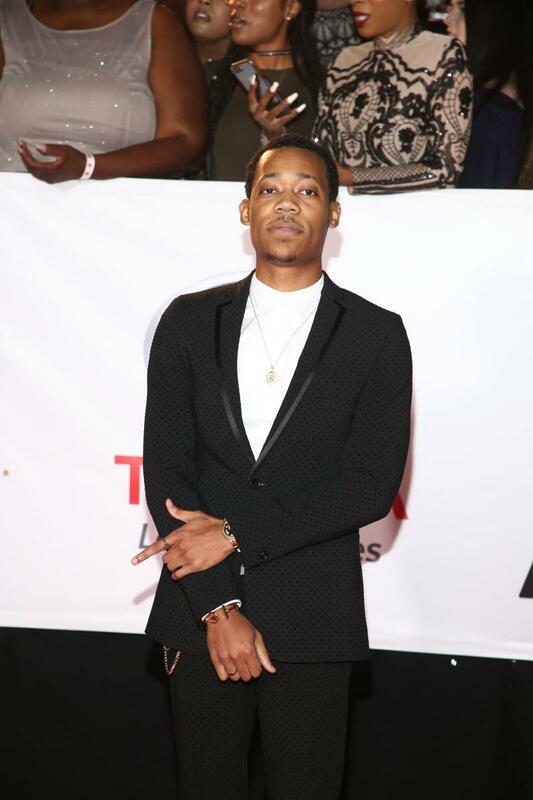 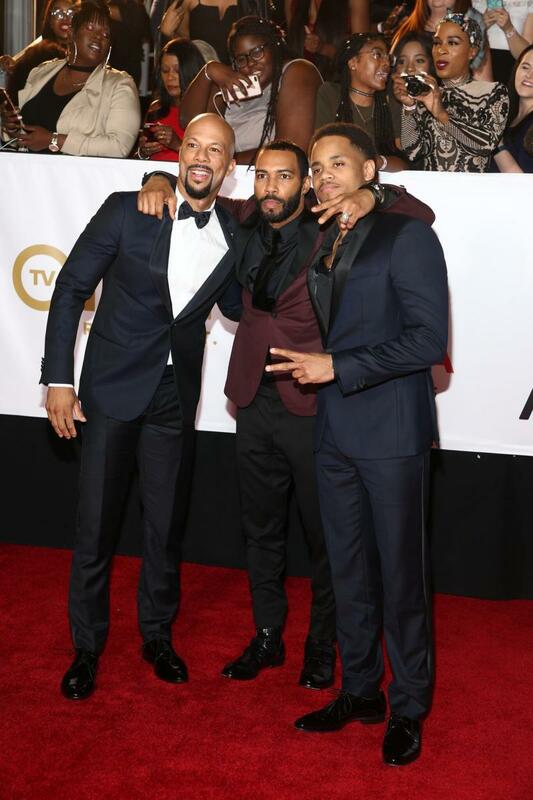 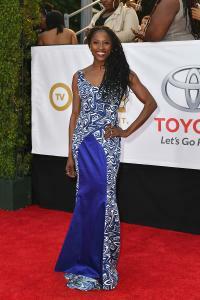 There was a live pre-show from the red carpet hosted by Terrence J with special correspondent, Tanika Ray. 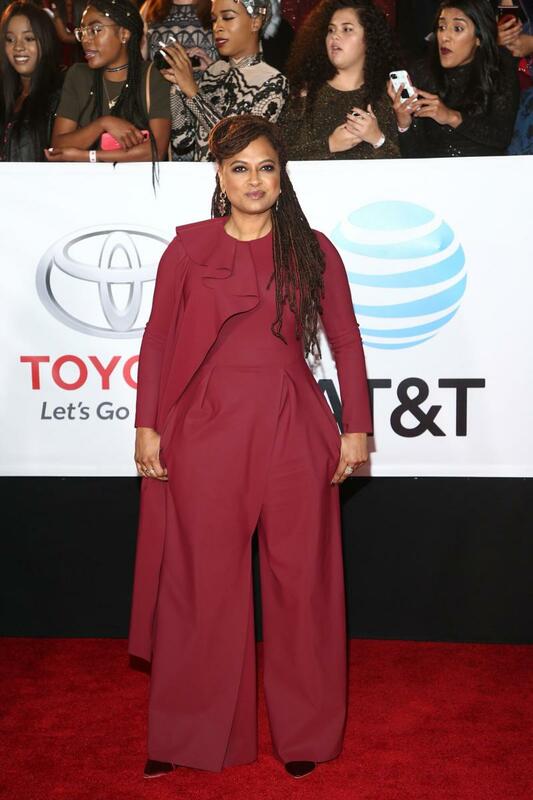 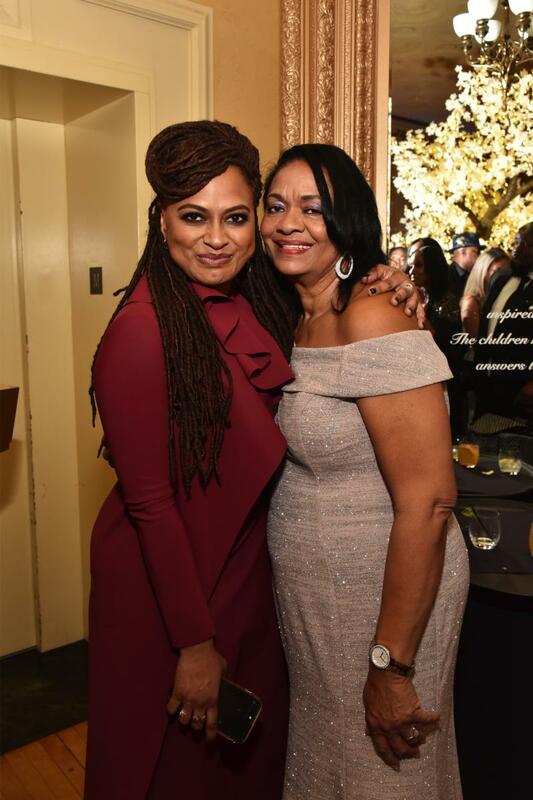 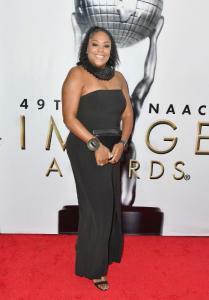 Ava DuVernay was honored as the NAACP Entertainer of the Year. NAACP Chairman Leon W. Russell presented the NAACP Chairman’s Award to William Lucy, NAACP President and CEO Derrick Johnson presented the NAACP President’s Award to Danny Glover and several members of the Memphis Sanitation “I Am A Man”Workers were also in attendance – they were presented with the NAACP Vanguard Award earlier in the week during a press conference at the National Civil Rights Museum in Memphis, TN. 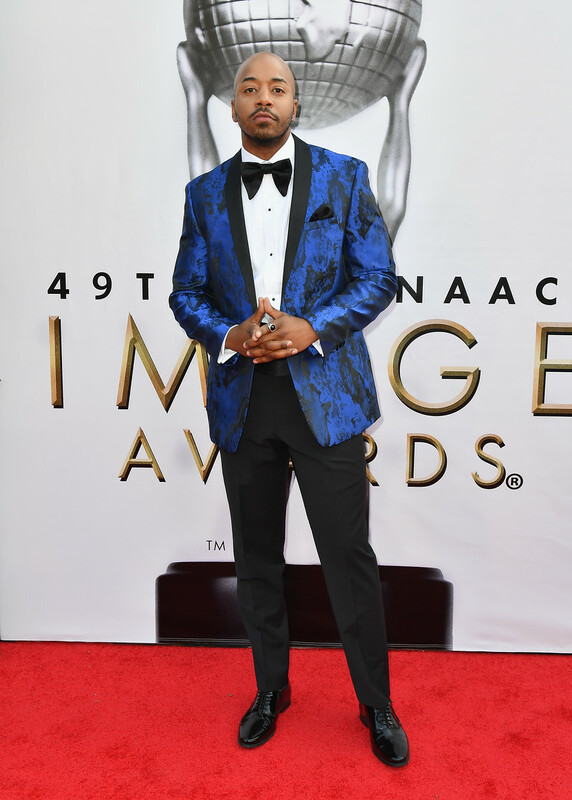 Charlie Wilson was honored with the Music Makes a Difference honor which is bestowed upon an individual within the recording industry who has achieved worthwhile success and inspiration for civic engagement, criminal justice, education, economic opportunity, or criminal justice.